Winter has certainly arrived on the Costa Blanca. 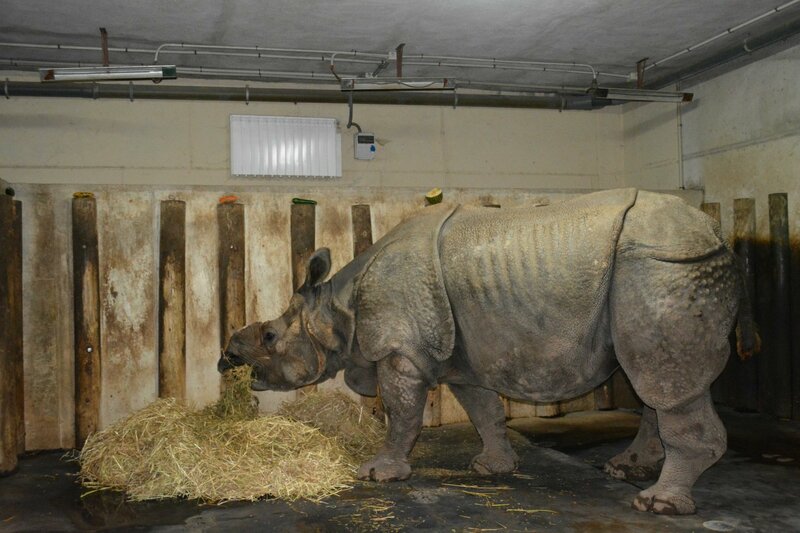 For those animals at Terra Natura Benidorm who are used to more tropical climates, this can come as a bit of a shock. Luckily their carers are tucking them up in straw beds and feeding them hot food to keep them toasty warm. Tropical species are less used to the drop in temperatures, for this reason they have different heating systems to help keep them at their ideal heat, which varies according to each species. So the lizards, crocodiles, macaws or primates may may have heated flooring or electric radiators to keep their enclosures warm. The Terra Natura Benidorm animals, particularly the small primates such as marmosets or capuchins, are also tucking into hot food as their diet is adapted during the winter season to provide a greater caloric intake, and increasing the intake of forage. The primates are given extra vitamin C to prepare them for the cold and to try to prevent them catching colds, which they also experience just like humans. 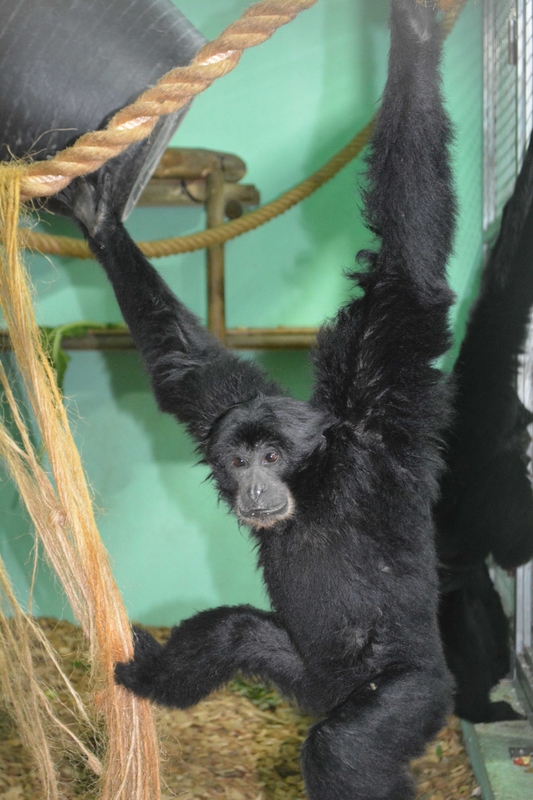 On particularly cold days, when the temperature drops below 13 degrees, certain animals such as siamang or gibbons do not go outside. Nor will they venture out on rainy and windy days but stay inside where it's warm and dry. The animals adapt in each season, and you'll see that they're more active during the day when the temperatures are more benevolent . At night, they have straw beds or platforms to keep them warm. It is also normal to see that they bathe less in the pools while looking for sunny places sheltered from the winds. Terra Natura Benidorm is a nature and animal park with a collection of more than 1,500 animals, of 200 different species (50 of them in danger of extinction). Its surface is divided into four areas that represent the continents of America, Asia and Europe, and the area of ​​Pangea, inspired by the origin of the Earth. Find out more about Benidorm here.